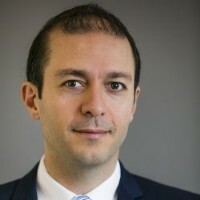 Dr. Ali Khosh is a computer scientist and software technology consultant with over a decade of research, development and management experience in various areas of computer science with leading tech companies around the world, including Microsoft, Yahoo! and Samsung. Ali currently serves as an expert witness in software-related litigation, such as patent infringement and breach-of-contract matters.